Spieldauer: 34 Std. 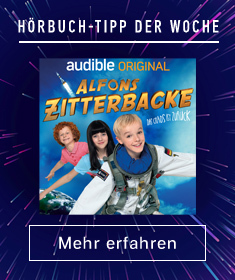 und 33 Min. The epic and monumental love story Paullina Simons began with her adored international best seller The Bronze Horseman comes to a breathtaking conclusion. 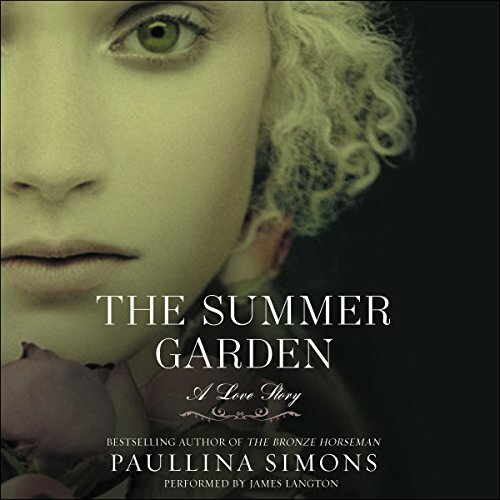 The Summer Garden is the third volume in Simons' magnificent trilogy - a Russian Thorn Birds - which follows a love that survived the terrible siege of Leningrad during World War Two, a heartbreaking separation, and a glorious reunion in America, only to be supremely tested by the hatred, fear, and uncertainty of the Cold War. You will never forget the lovers Tatiana and Alexander and their story of enduring love and commitment, and you will cherish every moment spent in The Summer Garden.